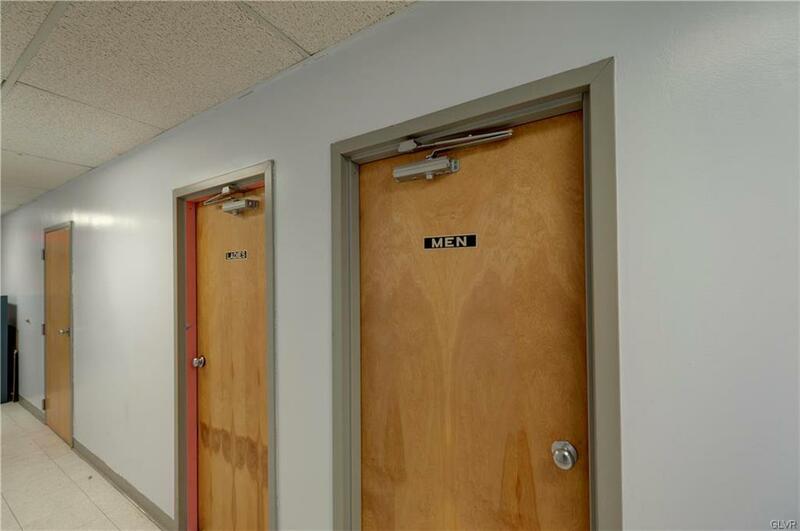 Spacious second-floor office with great exposure on main corridor to Emmaus, convenient to I-78, PA-309, PA-29 & PA-100! 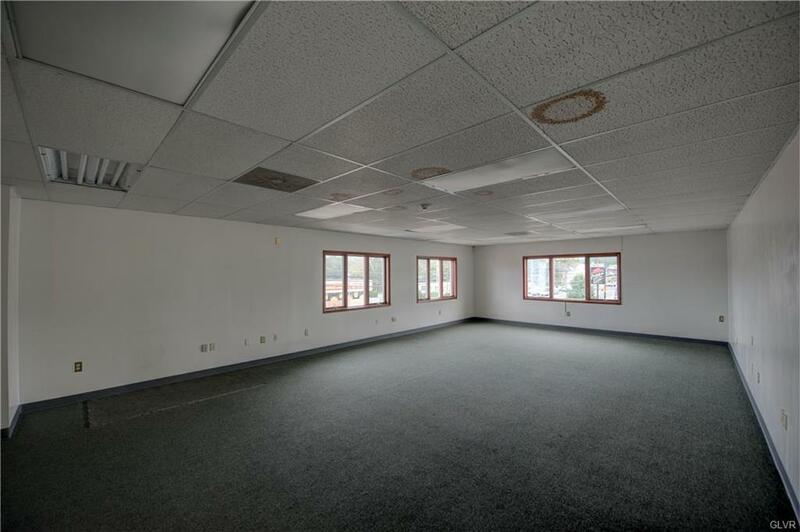 **Unit #201** features 720 square foot in 36' x 20' fully carpeted, open span, with large triple windows, hallway and shared restrooms. 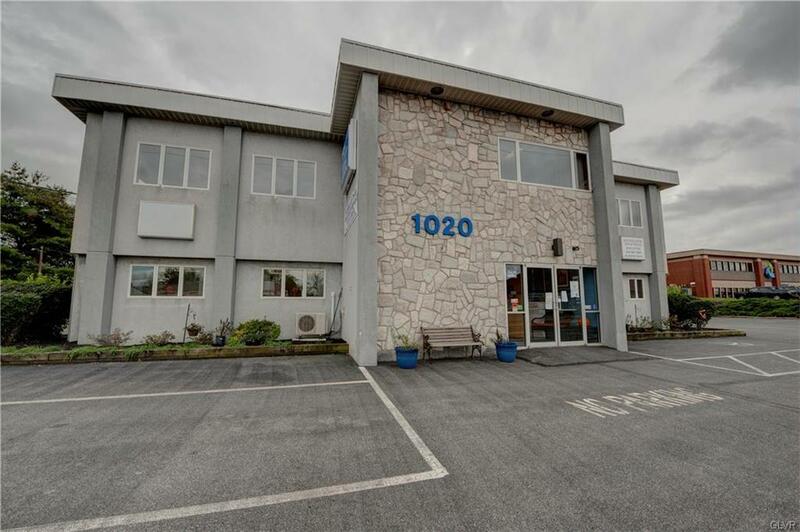 Tenant pays electric/HVAC, phone/internet, Unit maintenance/repairs, pro-rated CAM share of parking lot lighting, snow removal/landscaping, janitorial, trash, Security. Tenant Liability & personal property insurance required. Prospective Tenant(s) must provide financial information. Number of parking lot spaces determined by total square footage leased by Tenant. Listing provided courtesy of One Valley Realty Llc.